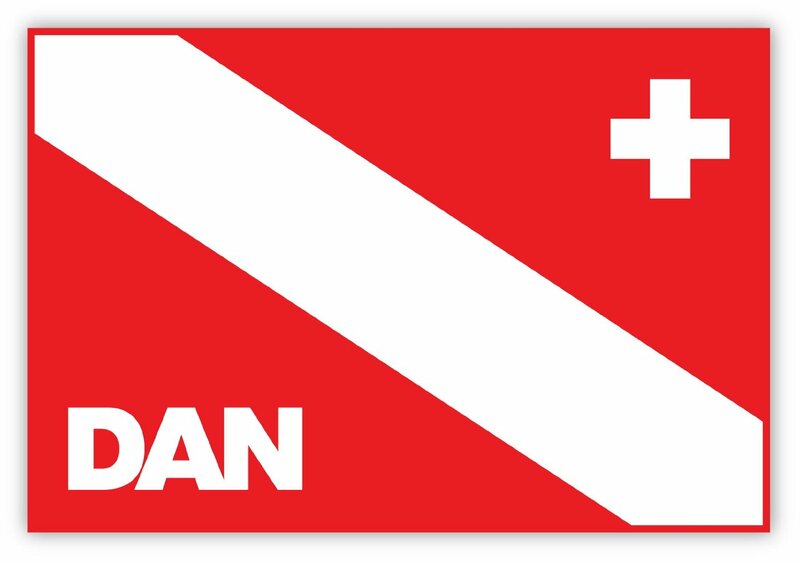 DAN is your dive safety association. 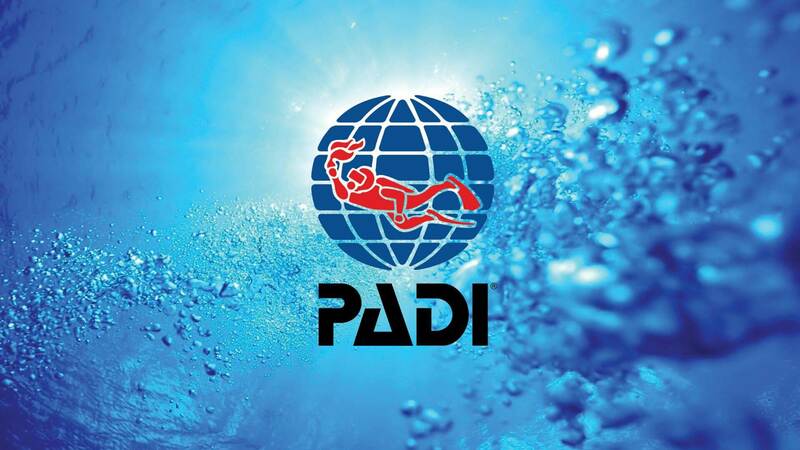 Join more than 230,000 of your fellow scuba divers who have already decided to become members. 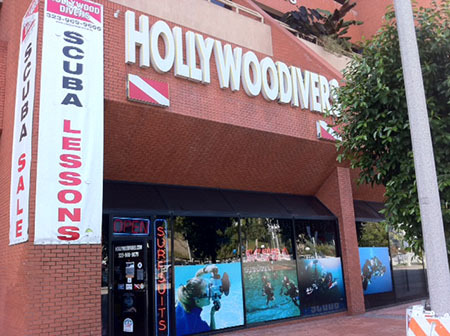 Hollywood Divers has one location in Los Angeles near Universal Studios, Hollywood. 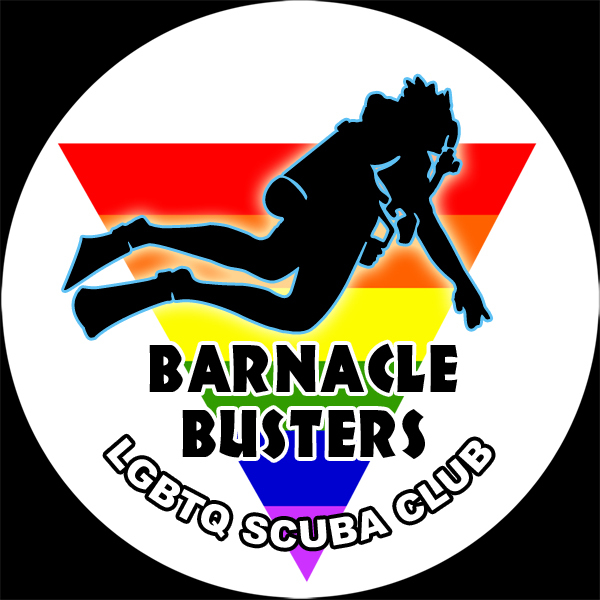 We specialize in selling dive gear, training divers, and renting camera and SCUBA gear to the general public and to the film and television industry.